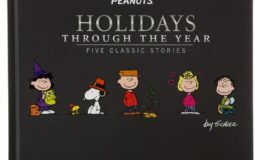 There have been enough Big Books About Peanuts that the trick on writing them is to find a new angle. 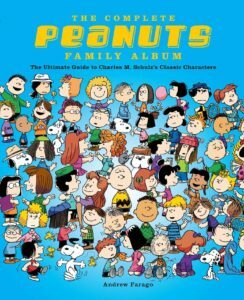 The angle for The Complete Peanuts Family Album is to do a deep dive, covering all of the characters in Peanuts, anyone who had a name and a few who didn’t. This take is not completely new – as writer Andrew Farago will note on my podcast next week (already recorded, so no, I’m not being psychic), this expands on a the angle of a certain Japanese book – but for those of us who speak English, it’s new enough. 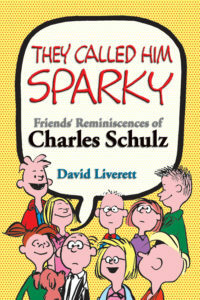 This isn’t a book that you have to sit down and read. It’s more of a grazing book. Leave it on your coffee table, flip through, read up on Royanne Hobbes one day, on Molly Volley another. 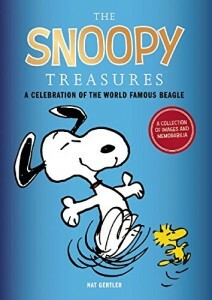 The book is not a must-have, but it is inviting. It’s hard not to flip through it, even if just do look at the pictures. (And do peel back the dust cover; there are a couple of nice shots under there.) 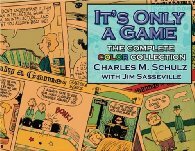 This is very giftable; even if someone does have the complete Complete Peanuts, this gives them another way to view the strip. As mentioned above, the next episode of The AAUGH Blog Podcast will be an interview with Andrew Farago, so be sure to stop by on Wednesday and get it! 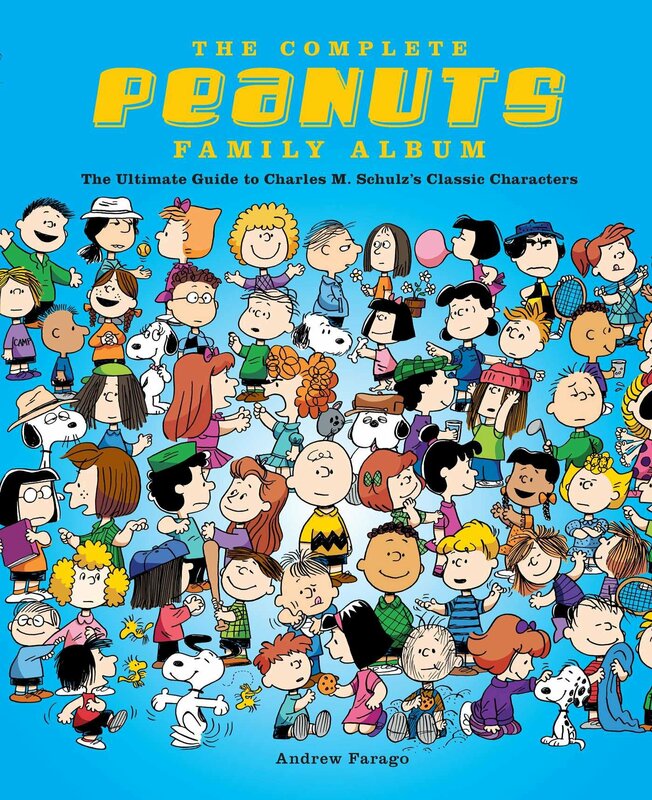 Order The Complete Peanuts Family Album on Amazon.